Leon with Makeup L0L...XD. 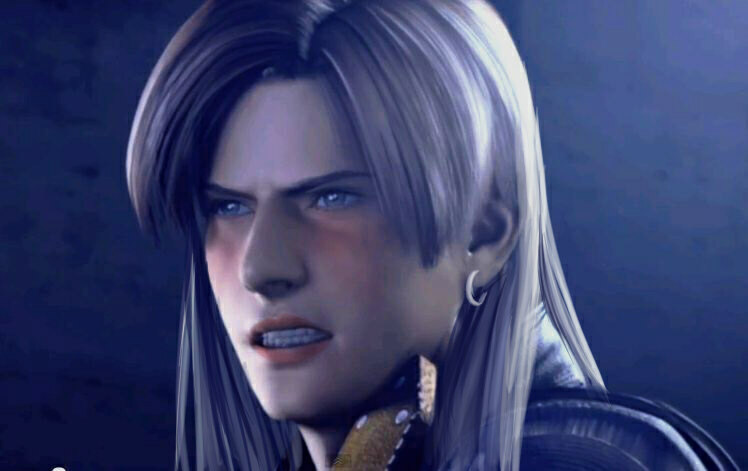 oh...leon XD..you look so..................... meh, never mind *lol..i think he didn't forget the Makeup this Time!*. Wallpaper and background images in the Leon Kennedy club tagged: leon scott kennedy resident evil resident evil 4 leon leon kennedy kennedy leon with makeup leon kennedy with makeup leon s kennedy with makeup leon s kennedy. This looks like Leona Kennedy.